This coming summer, work will be launched to remove any sunken or abandoned ships from Kola Bay, the Murmansk Region's Ministry of Natural Resources and Environment reported. "There are plans to launch this project in the summer of 2017," the ministry notes. Currently, the project is being inspected by a state expert. 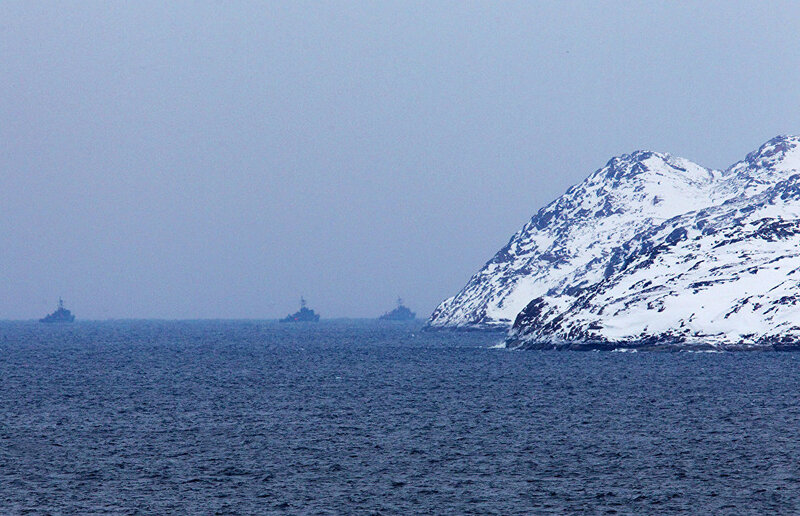 In April 2016, experts started preparing to remove some of the unidentified ship hulks near the town of Retinskoye on the bay's northwestern coast. Essential data has already been collected and divers have been down to get a better look of the bay. 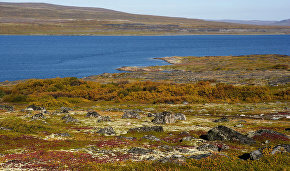 The Kola Bay ship-removal project is unique for the Arctic and Russia as a whole, Deputy Murmansk Region Governor Yevgeny Nikora noted.